To set the stage, I have the most amazing landlords on the planet. They live in the big front house and I live in the rear garage unit. He’s in his 80s, she’s in her 70s. He just finished writing his memoirs while on a cruise to Australia. 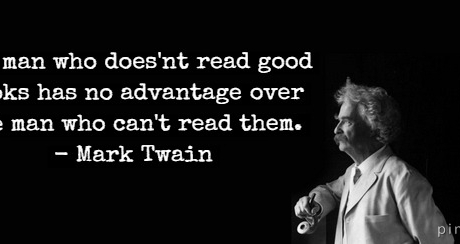 She is one of the smartest, most perceptive readers I know. They both have traveled to every continent and probably every country in the world. They are both an inspiration and two of the kindest people I know. It’s difficult to write anything critical about restaurateurs that have the courage to open a business under our current city management. The City of Hermosa treats restaurateurs about the same as seagulls treat bread crumbs on the beach – peck, peck, peck until they’re gone. 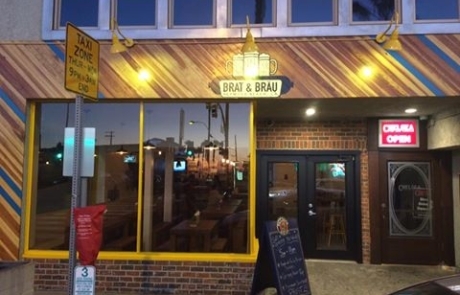 But, in addition to courage, Brat & Brau has a lot going for it. There is a crucial election in Hermosa tomorrow and if you love eclectic Hermosa, social and active Hermosa, a Hermosa that you and I can afford to live in, I ask you to vote for Ken Hartley and Pete Tucker. 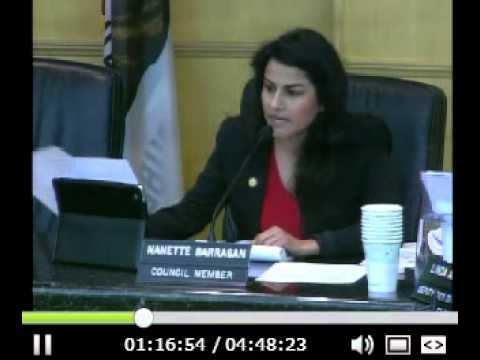 In 2013, lawyers Nanette Barragan and Hany Fangary, backed by Keep Hermosa Hermosa (KHH) surprised everyone by sneaking onto the Hermosa Beach City Council. Both were newcomers to the city, both were attorneys, both had recently bought homes here – one on the Strand – and both were vocally supported by KHH. 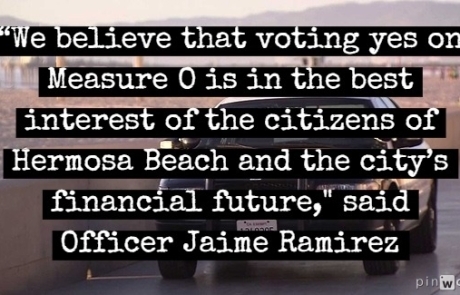 They were against Measure O (though they still only got one vote each) and, prior to being elected, neither had much track record working in the community. Hermosa Beach lost a valuable corporate citizen this weekend, when the weight of over-reaching bureaucracy finally forced Dave Lowe’s Establishment to close its doors. The Establishment had been serving cocktails and great local bar food to residents for a decade. Despite being an ideal neighbor, the near constant business interference from city staff, a couple council people and a largely anti-business planning commission finally won out. 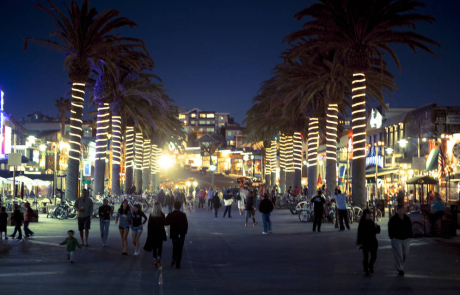 While Hermosa Beach remains largely single and renting – we make up nearly 60 percent of the community demographic – local government has become increasingly browbeat by the vocal minority of residents who rail against the vibrant social community and the businesses that serve it. The massive negative impact the 2015 proposed events calendar will have on local, recreational volleyball players cannot be underestimated. Nearly every weekend has an event that will displace 150-200 locals. If you play volleyball on the weekend, this means you. Just this past Saturday, with typical 70 degree January weather, a USAV tournament – one of a whopping 15 beach days they’ve asked for this year – sent players scrambling up and down the beach for courts. The struggle to work with the city to find a fair solution, which has been led by Dave Fulton, Suni Keeling and myself, has also been an illuminating civics lesson. Fat Face Fenner’s Fishack & the New England Patriots in the End Zone! I’m wide awake, having went to bed early and took a nap shortly after waking, but you can’t say the same for Fat Face Fenner’s Fishack staff. 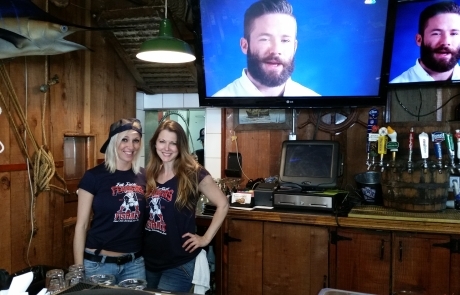 Chris Martinez, long-time Sharkeez problem solver, with the assistance of venerable former owner Gary Vincent, has been leading a super-charged team for 2 1/2 weeks, a team determined to re-open a completely re-charged FFFF in time for another Patriots victory. My earliest memories are of books. 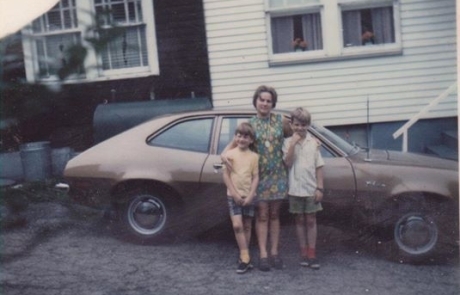 My mother was a complicated woman and a reader. She could become lost in a book for hours. She read books like my father smoked Camels, closing one and opening another. She took time to read to her children as well, imparting a gift as rich as any present. I can remember sitting in her lap while she read to us. I don’t recall the books themselves, except The Bible Story, but I can close my eyes and smell the paper, hear the rustle of the pages turned, the quiet room a backdrop to her voice. Our homes weren’t often quiet. Maybe that was an extra treasure from reading time. I’ve wondered how to approach the subject of the Hermosa Oil Recovery Project (Measure O, March 3, 2015) in this blog. 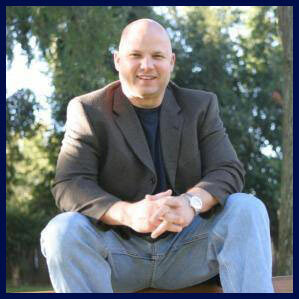 Perhaps the Hermosa Beach Police Department POA’s endorsement of the project is a place to start. I have long advocated for a community oriented policing approach in Hermosa, including officers on foot and bike to patrol the Pier and the Strand. Hermosa is more Mayberry than Gotham and I’d like to see our officers approach their jobs with less Batman and more Andy Griffith. A lot of people had their doubts about wearing this shirt on television. My chance at fame in LA and I go with a football jersey. But I just can’t be ashamed. I can’t and I’ll tell you why. Personally, I was convinced that most of the doubters were just secret Ravens’ fans – a Wild Card team that hardly deserved a spot challenging the most historic franchise in the NFL. So, I thought, yes, I’ll wear this shirt. The black and the gold had momentum; I felt like this was the Steelers’ year, again. Heck, we have six rings, why not seven? Well, it’s been five days and the mailers keep trickling through the mail. You may be wondering who I think was behind the attack. If so, this will be the perfect read for you. I read a lot of crime fiction. One trope of the private eye novel is that the detective always says, “I don’t believe in coincidences.” I’m not sure I’d go so far as saying I don’t believe in coincidences but I am wary of them. Here are a few I’ve found. As many of you pointed out, I had a rather unwelcome Christmas present plopped into my mailbox this past week. 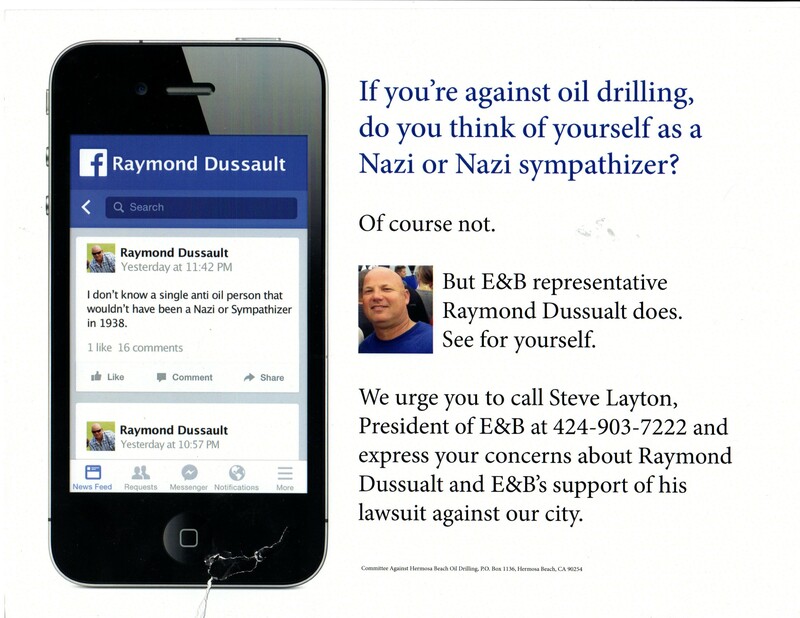 Of course it was photo-shopped, creating a disturbing little advertisement that is out of context and out of time. It surprised me as much as it seemed to surprise most of you. What is even more surprising is the likely identity of the person who spent thousands of dollars to send it.